Jewel is using Smore newsletters to spread the word online. Look at my flyer to learn about the cell theory!!! The cell theory refers to the idea that cells are the basic unit of structure in every living thing. 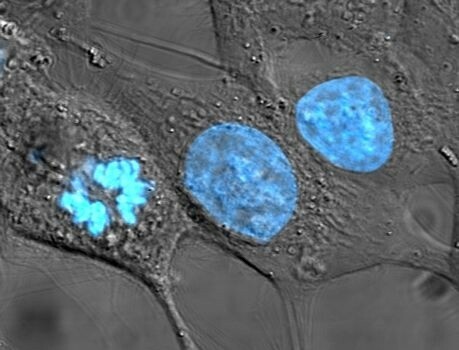 The theory says that new cells are formed from other existing cells, and that the cell is a fundamental unit of structure, function, and organization in all living organisms. According to research, cells are common to all living things, they provide information about all life, but because all cells come from other cells, scientists can study cells to learn about growth, reproduction, and all other functions that living things perform. 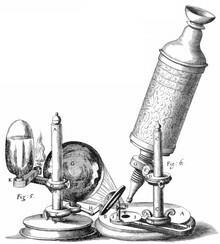 The cell was discovered by Robert Hooke in 1665. He examined (under a coarse, compound microscope) a very thin slices of bottle cork and saw a multitude of tiny pores that he remarked that looked like the walled compartment that a monk would live in. His cell observations gave no indication of the nucleus and other organelles found in most living cells.